derma e Advanced Peptides & Collagen Moisturizer: I received this product. I'm not too sure what number this container is. It's either my third or fourth. A way to tell when a blogger loves a product is how many times they repurchase this product. Even though it was given to me, I would still buy this product. 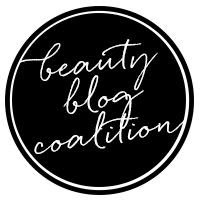 My skin loves how hydrating the product is. It's great for dry skin individuals who wants moist skin throughout the year. Not only is it hydrating, it doesn't leave a greasy feel and it improves the skin texture with time. OPI Nail Envy Nail Strengthener in Original: I bought this product. Again, it's another product that has been repurchased multiple times. I'm must be on my fourth or fifth bottle. It's the only strengthener that works on me. 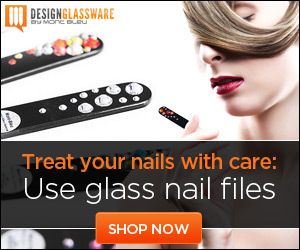 I have tried other brands but within time, my nails break. This is the only one that I can go for months and my nails will never break. Kat Von D Mini Studded Kiss Creme Lipstick in Bow N Arrow: I bought this product. 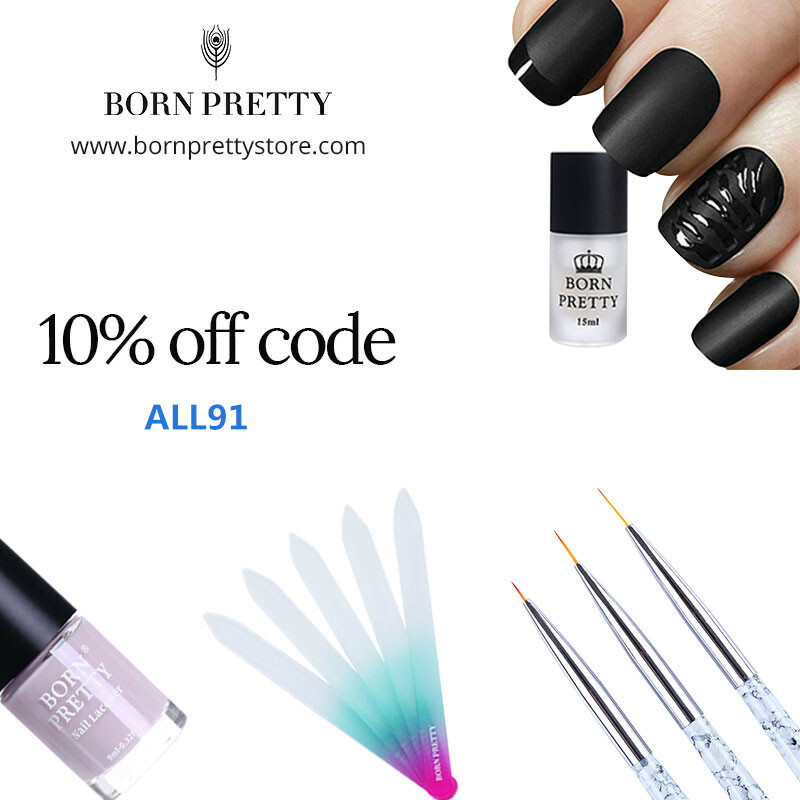 There's several colors I like from the set but Bow N Arrow is the only one I used multiple times this month. It's a neutral color but more towards the warm tone. It's the typical color I tend to gravitate towards. Not only is the color pretty, it lasts a decent amount of time for a lipstick. Urban Decay Afterglow 8-Hour Powder Highlighter in Sin: I bought this product. I own a lot of highlighters and most of them are pretty decent. For some odd reason, I tend to grab this often. 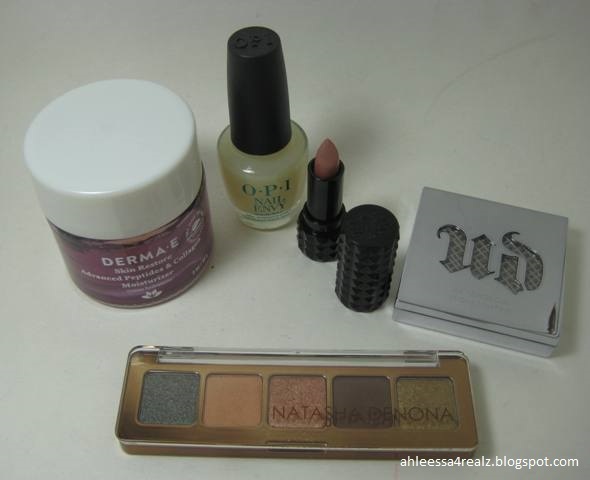 It has to do with a mixture of color and how easily it applies onto my skin. I've been told I look good with golden highlights but I tend to grab more white silver-like highlights. They just look dewy on my skin. It's natural and doesn't look like I build up a highlight. I also like that I don't need to layer so many times for it to show. It goes on nicely after one or two layers. Natasha Denona Mini Star Eyeshadow Palette: I bought this product. I've heard about this brand/ makeup artist for ages and decided to purchase one. I thought I would purchase one of the mini palettes since the original cost too much for my good. One thing I found, most of the colors in the palette are bright or random. This was the only neutral one I know I would touch and it'll get some love. I love the colors and how simple they are. They are also pigmented and don't need a lot of layers to show on my skin. 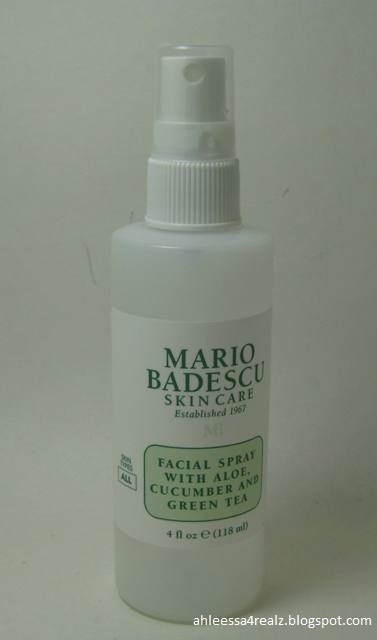 Mario Badescu Facial Spray With Aloe, Cucumber and Green Tea: I received this product. 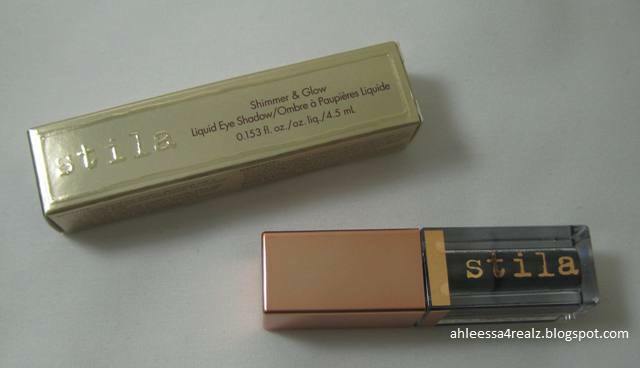 The first bottle I actually bought and reviewed on my blog. It's one of my favorite facial spray. I'm actually using another Mario Badescu but I'm not loving it as much as this finished product. They both work well, but this one is more gentle and the scent isn't overbearing. With that said, I used this product before applying skin care. It made the products go on better, as well as, I needed less products. 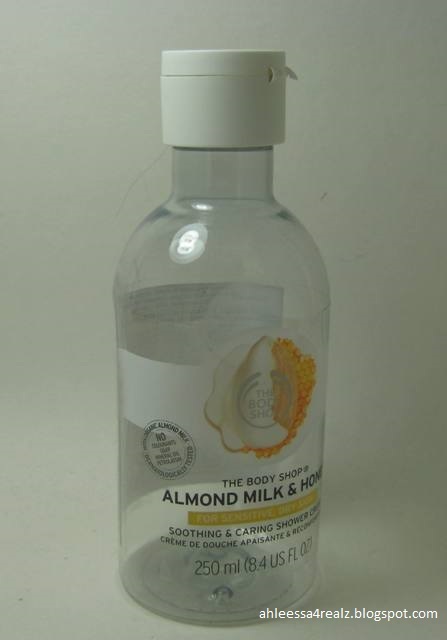 The Body Shop Shower Cream in Almond Milk & Honey: I received this product. It's a good shower cream and the scent is decent. To be honest, I stopped using it for some time to use another shower body wash to review. Once I finished that shower wash, I came back to this one. Since it's made out of natural products, it didn't smell and feel the same as before. If you get this product, I recommend using until the end before moving onto another. Other than that, it was alright. It did its job of cleaning and I felt clean afterwards. 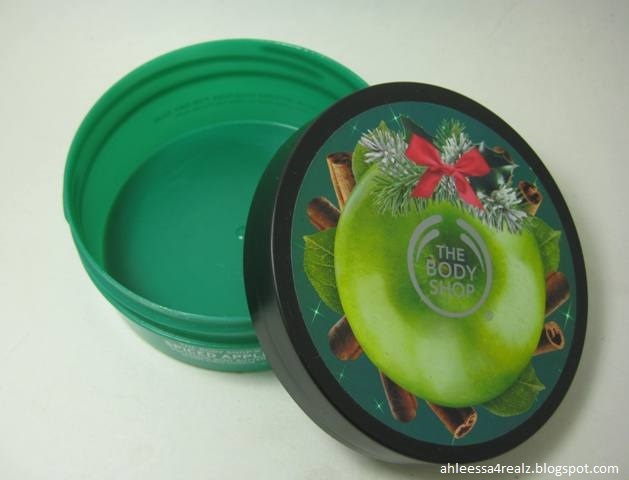 The Body Shop Body Butter in Spiced Apple: I receive this product. My friend always gift me The Body Shop Body Butter. She knows how much I love this product. They're fun, hydrating, my body loves it, and the smell is organic/natural. I tend to grab for fruity scent. I thought I would like this scent but it's more muskier than I'm used to. Other than the scent, I love the body butter. It did its job of moisturizing and keeping my skin hydrated. Would repurchase: Yes, for the product but not this particular scent.